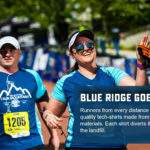 Once again the Foot Levelers Blue Ridge Marathon is looking for ambassadors and social media influencers to spread the word about America’s Toughest Road Races™. 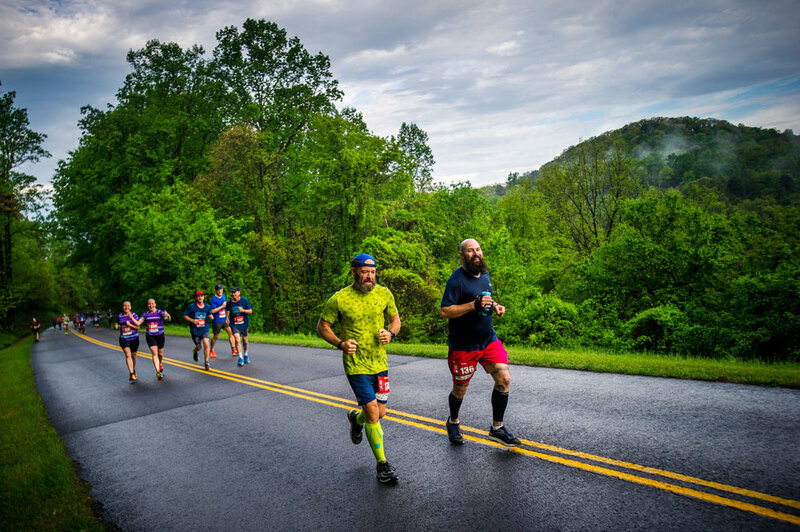 Ambassadors can participate in any of our race distances (for free) including the full marathon, half marathon, double marathon, 10k or four person relay! While we love to hear from competitive athletes, we also love story-tellers of all ability levels who like to share their stories on blogs or social media. 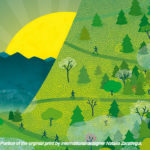 We are also hoping to reach a wider audience this year, so if you live ~4-7 hours from Roanoke, we may be able to help with transportation costs to make your journey possible. Just include those details in your application below. Only influencers with a following of 5,000 or more will be considered for fees or travel reimbursement. Marathon Swag, exclusive discount codes for your followers & one entry to give away! Deadline for entries is August 31st, 2018, and selected bloggers will be announced by September 14th. If selected, your responsibilities will be to post once a month until race day, write a post-race review of your experience if you have a blog, host at least one giveaway and interact with us on social media. Have fun with it and we can’t wait to have you join the Blue Ridge Team!